Our services start with your arrival at Srinagar airport. Meet & greet and transfer by Car to Sonmarg. Arrive Sonmarg & check in your pre-booked hotel. Rest of the day at leisure. Dinner & overnight stay at Sonmarg. After breakfast, transfer to Baltal 45 Minutes drive. 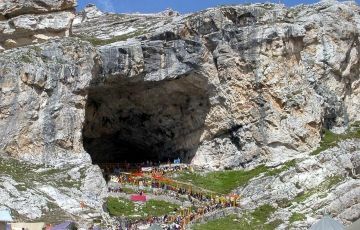 From Baltal we will take you to Holy Amarnath Cave by Helicopter, Visit the Holy Amarnath Cave. Return back to Baltal & further drive to Sirnagar. 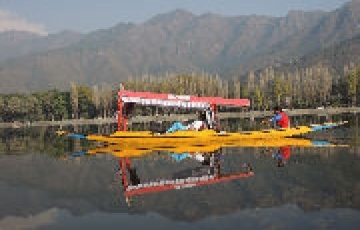 Arrive Srinagar & check in your hotel or houseboat at Srinagar & relax. 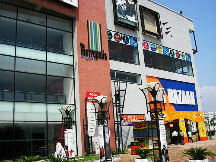 Evening is free for local shopping. 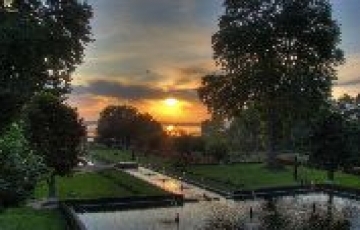 Dinner & overnight stay at hotel or houseboat. 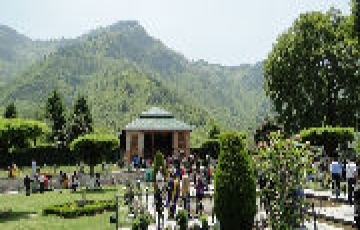 After breakfast check out Srinagar local sightseeing & dropping at Srinagar Airport with blesses of Shri Amarnath ji.